Quality, Tradition, and Superior Service are the core values Kuckenbecker Tractor Co. has been delivering since 1945. Today Kuckenbecker Tractor Co. is proud to be one of the Central Valley of California’s leading agriculture and equipment dealership. From our two locations in Fresno, Ca. and Madera, Ca. 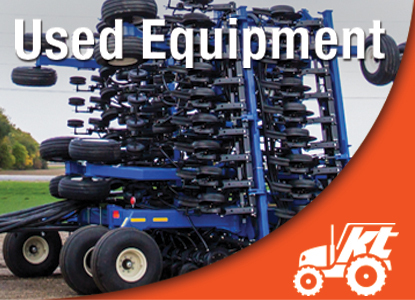 , we sell, service and support a full line of New Holland and Kioti Tractors, agriculture equipment, and offer both new and used equipment for your specific needs. 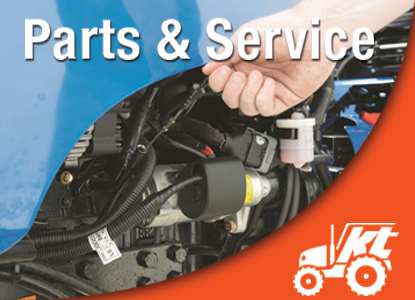 We maintain an extensive parts inventory and employ factory trained service technicians who will meet all your needs. Visit us or call us today! 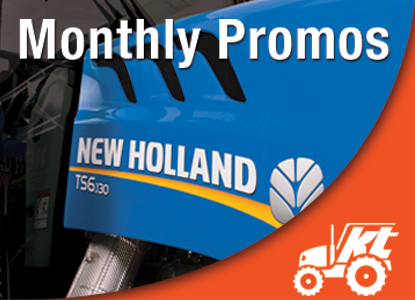 Sign up for exclusive updates on the latest sales, promos, and service info.